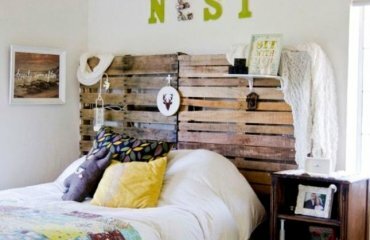 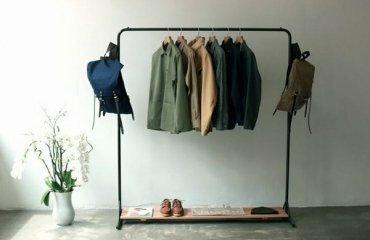 Are you into a DIY mood? 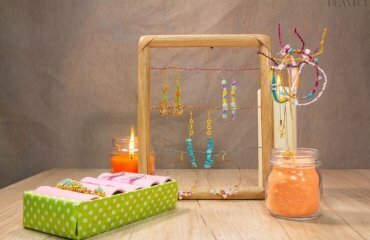 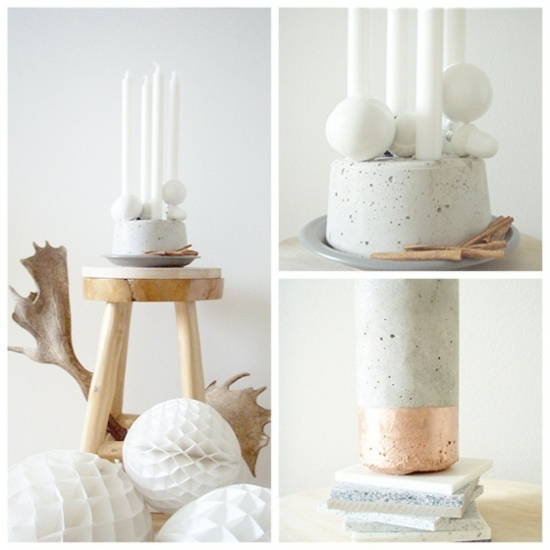 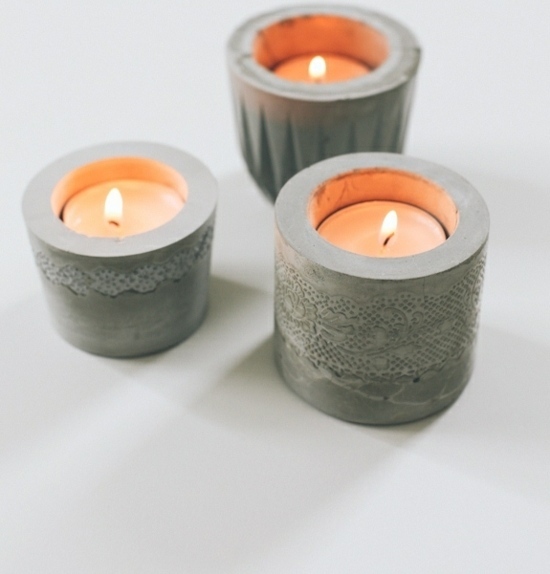 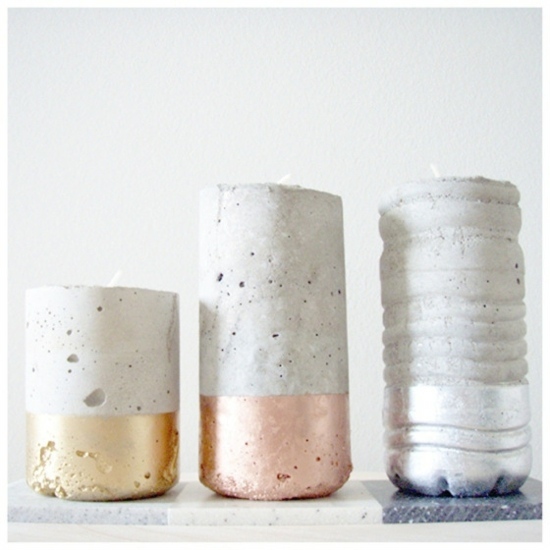 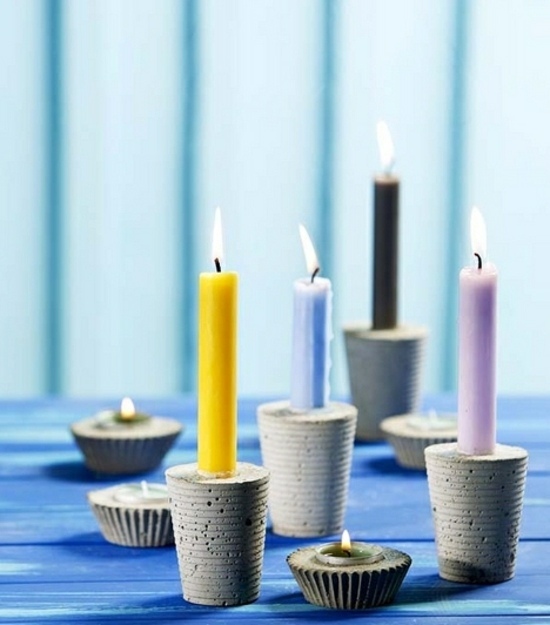 We give you creative DIY decoration ideas and original instructions for making candle holders. 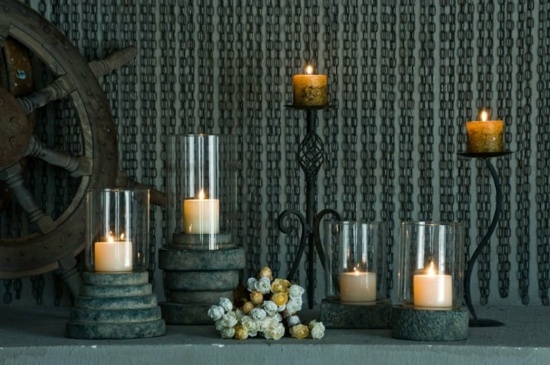 Let yourself be inspired by the beautiful designs. 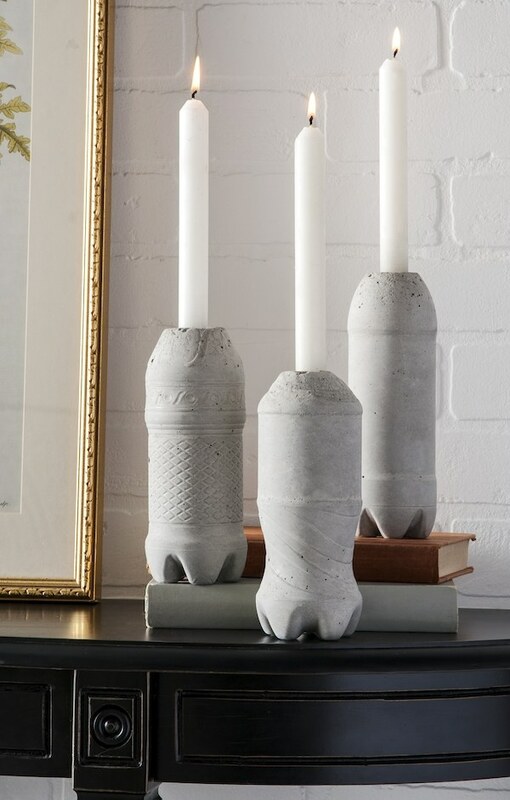 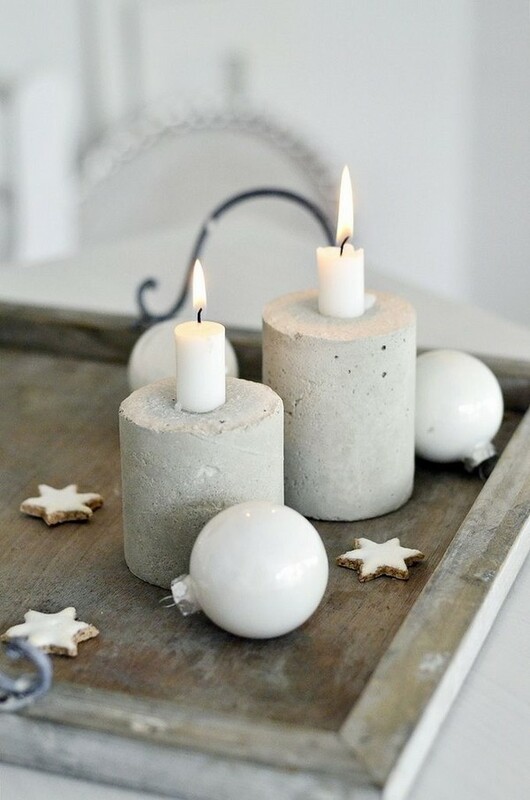 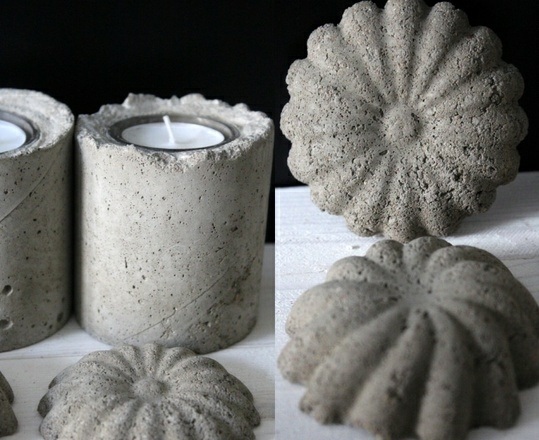 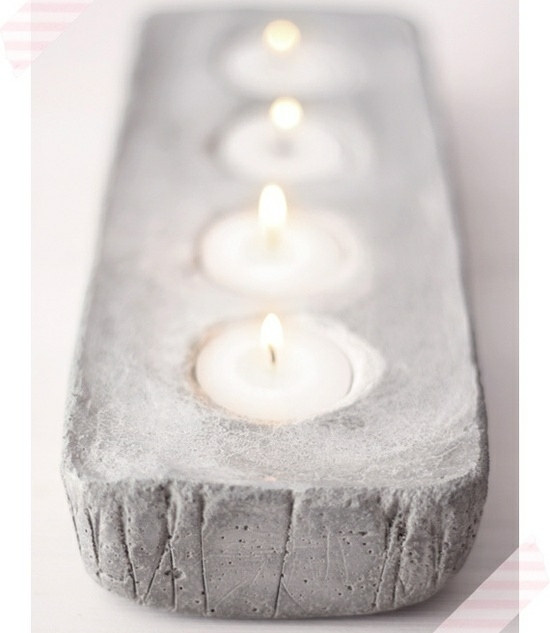 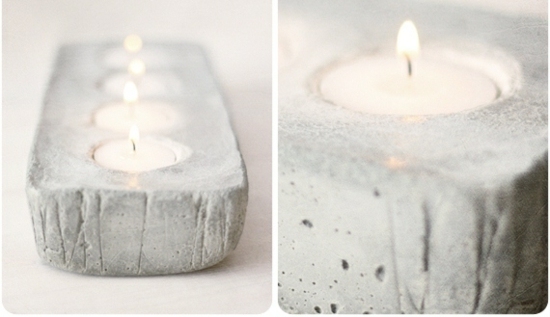 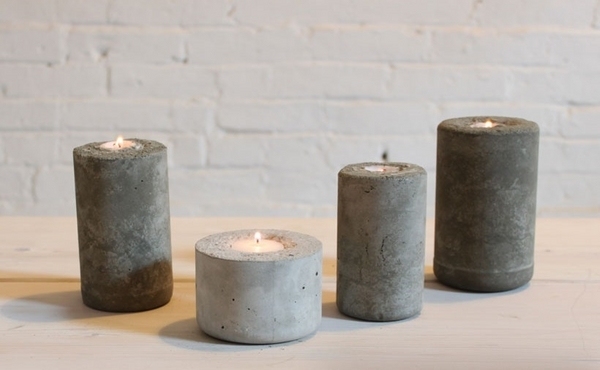 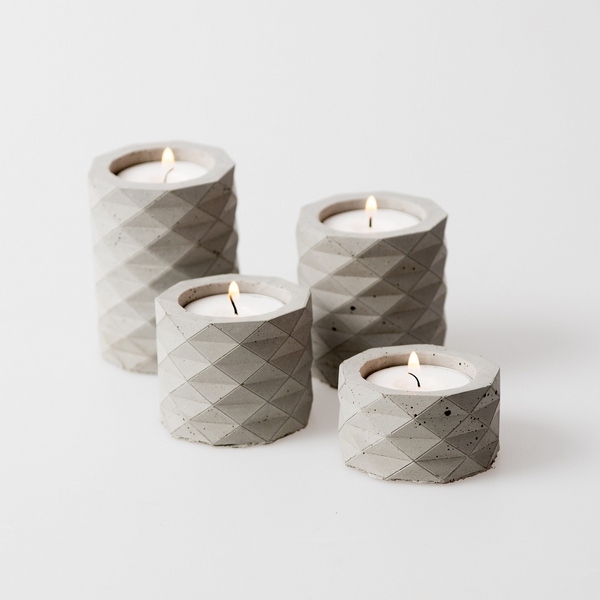 If you want to create a modern feel, you will surely love this idea – a candle holder made ​​of concrete – we’ll show you how! 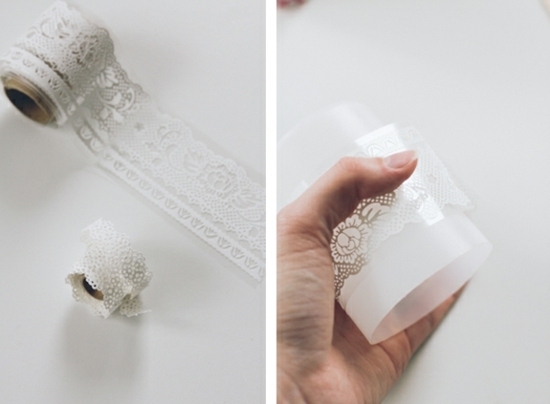 You need a form – use a plastic cup or a bottle with exceptional shape you cut in two. 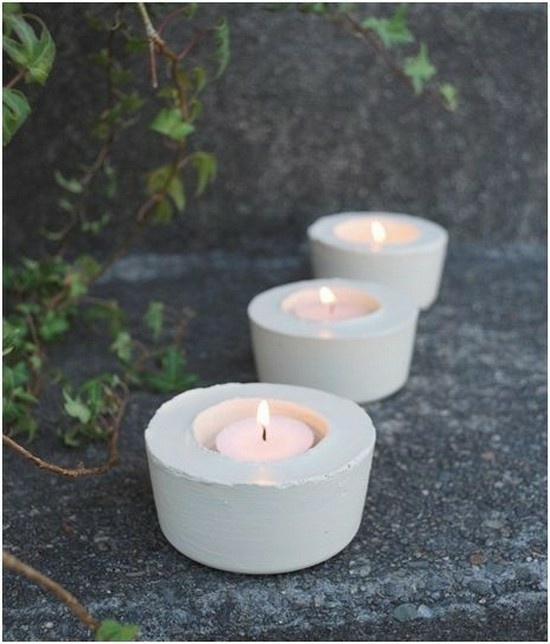 You still need a small cup in the form where the candles will be placed later. 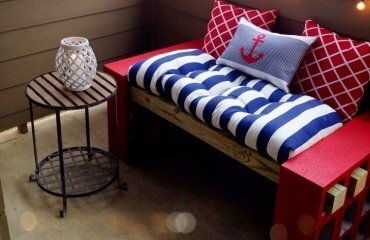 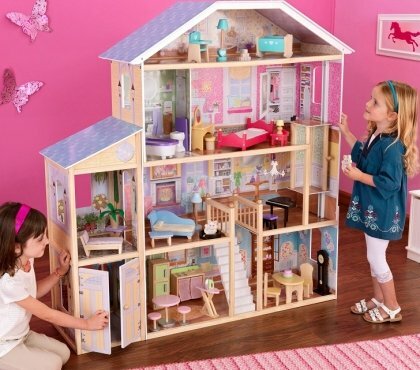 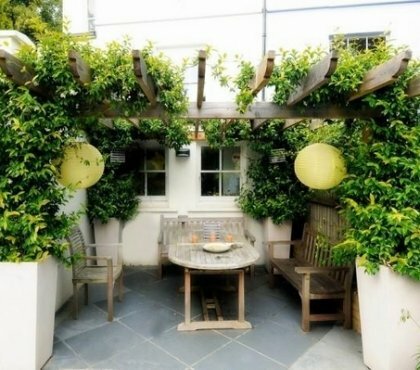 The best thing about these DIY decoration ideas is perhaps the fact that they are quick and easily, at the same time offer virtually limitless design ideas. 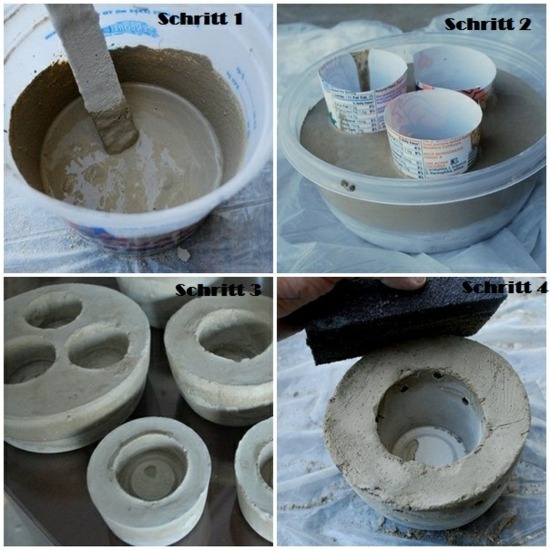 If you want to make them yourself, you carefully plan the process. 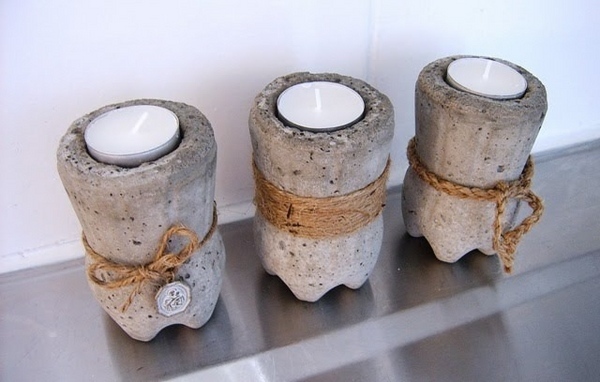 Follow the four easy steps of the DIY decoration ideas above – pour the concrete into the vessel, place three small cups in the middle. 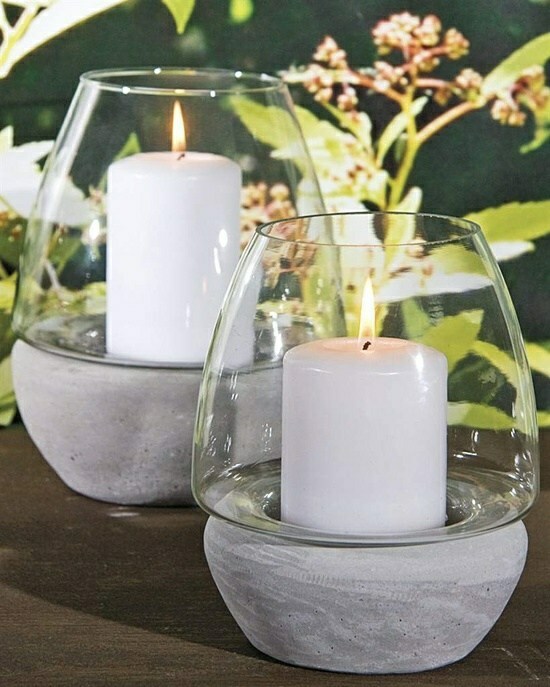 Wait 10-15 minutes and remove the finished candle holder from the shell. 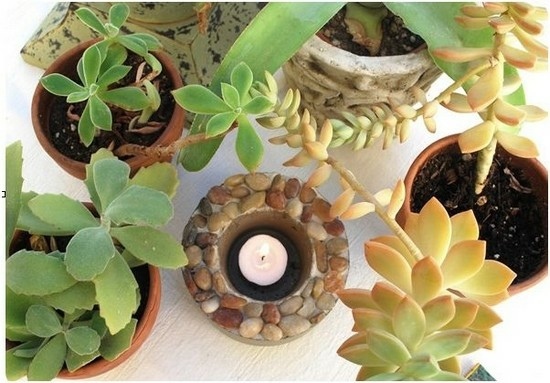 Grind off the ends and decorate with flowers, colorful candles and different elements. 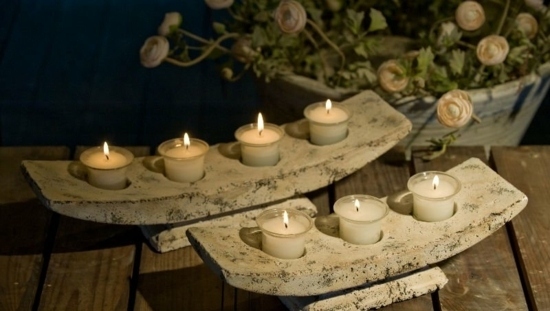 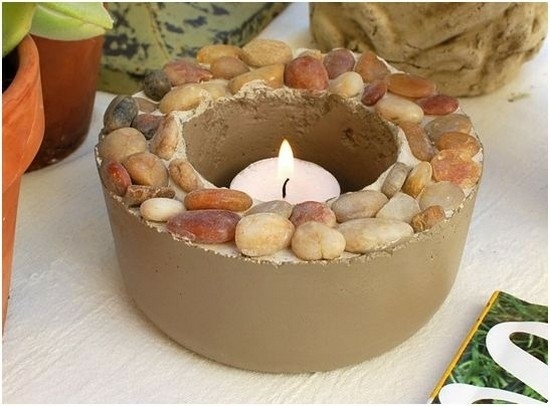 Before the concrete candle holder has dried you can decorate it with stones or shells. 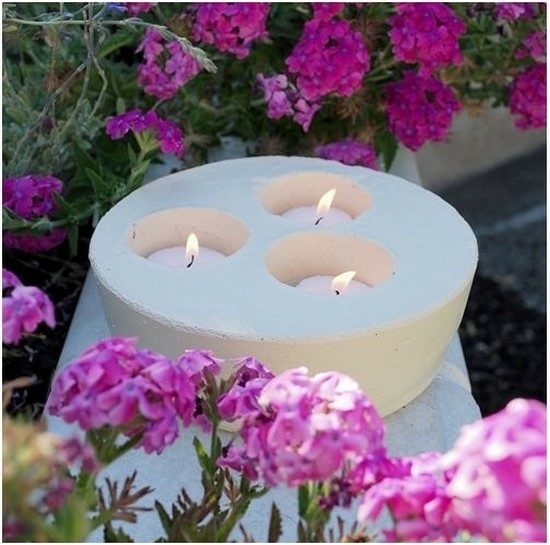 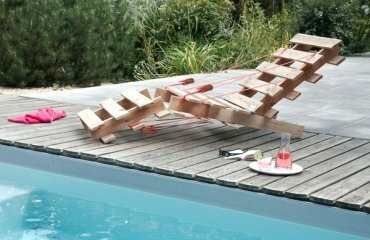 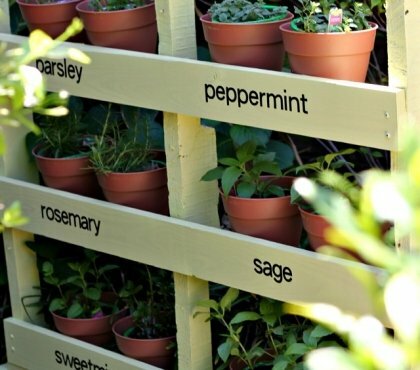 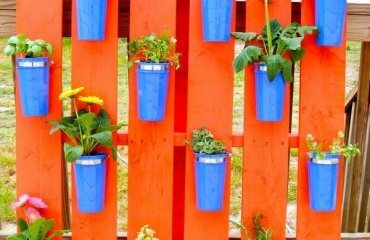 Since they weigh quite a bit, you can use them as a decoration in the garden We wish you lots of fun making!